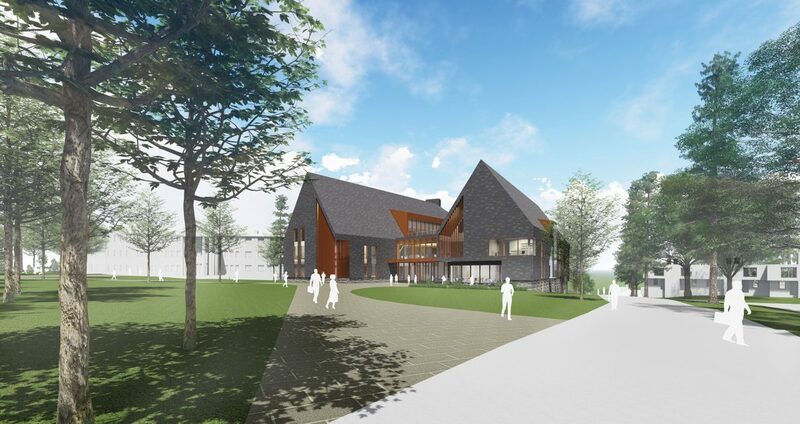 SNHU is breaking ground again, this time for the new College of Engineering, Technology and Aeronautics (CETA) building. 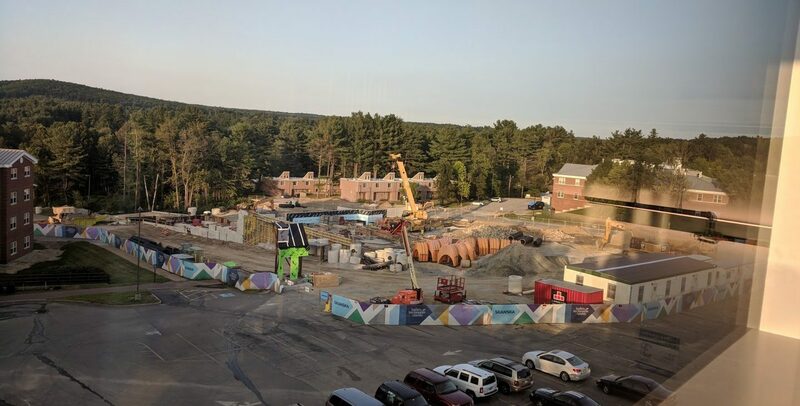 For now, the construction site can be found next to Washington Hall, far from the current CETA building located on Victory Lane. The significance of this new CETA building is that it will be built with the intention of having classes taught there full time. The current CETA building was built only to serve as a temporary engineering building until the construction of the new CETA building is completed in fall 2019. According to Lynott, the current CETA building will “serve as an annex to the future engineering building.” The old building will be used for things like “testing unmanned aerial vehicles (drones), and we have a wind tunnel in that building which is a large experimental apparatus used for research and training in Aviation and Mechanical Engineering.” The wind tunnel in the current CETA building will remain there when the new building is finished. 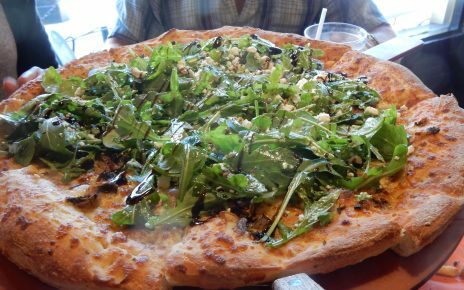 Pizzerias are a common sight throughout Manchester, but relatively few offer artisanal toppings, a creative menu or a comfortable atmosphere.